Donzell Lavonte Cuffee was born to Cordelia Wilson Cuffee and the late Charles Edward Cuffee on June 25, 1952 in Chesapeake, Virginia. 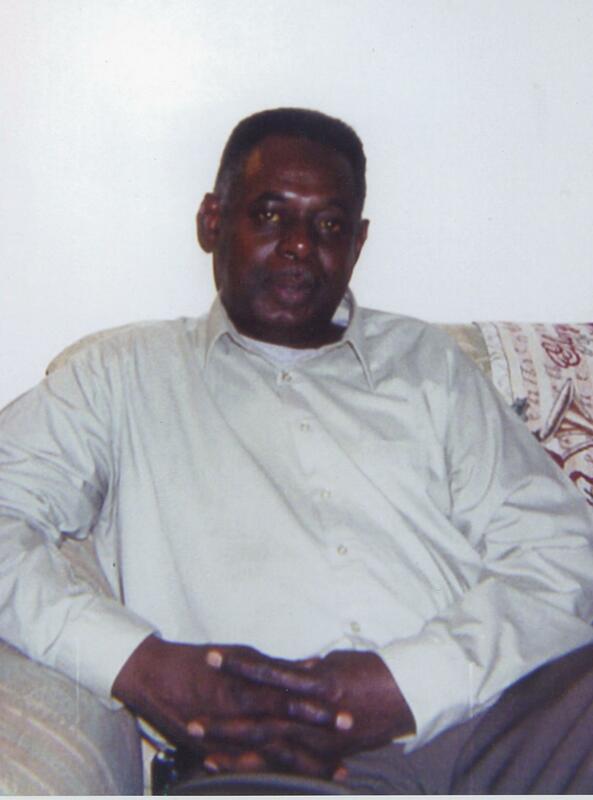 He passed away peacefully in the presence of his loving family on Saturday February 02, 2019 to join his loving wife, Zelma Forehand Cuffee. He was predeceased by his wife, father, two sisters, Cathy M. Cuffee and Paulette J. Cuffee, a brother Charles A. Cuffee, a grandson Deonte Austin and a nephew Marcus M. Cuffee. Donzell was a loving family man and an especially doting grandfather. His sons and grandchildren were a source of great pride and joy, even with his health failing, he was more concerned about them than his own condition. Don had faced challenges in his life but found salvation and became a born again Christian. He and Zelma were devoted to faith and family. He was fond of working on cars, especially his first ‘love’, was a 1968 Chevy Chevelle SS, white with red interior. “Lil Red” (as she was named) her driver were well known to many at the Suffolk Raceway, but not to Dad! He and “Pete” (Charles) were Muscle Car Maniacs! Don was fascinated by all things electronic and was also a guitar enthusiast. He purchased his first guitar at sixteen and proceeded to build his own amplifier from scratch and taught himself to play. Many may not have known that he was an avid Star Trek fan. Don attended Crestwood High School where he was president of the Electronic Club. He later attended ECPI where he obtained a degree in Electrical Technology. He was employed by Bondale Apartments as Maintenance Engineer. He leaves to cherish his memory a loving and devoted mother, Cordelia Cuffee, sons Donzell Austin and Donte Austin (Baronica). Sisters: Cordelia D.V .Cuffee, Sandra Cuffee, Bronzie Creekmore, Renee West (Marcus) Pamela Cuffee , and Cheryl Fuller (Robert) a brother: Jay A. Cuffee( Karen) a cherished granddaughter, Adriana Austin and a grandson, Donzell Austin III. Stepchildren: Hilary Johnson, Arlethia Austin, and Daniel Forehand. Nephews: Charles A. Cuffee, Jr. Steve Creekmore, Kenneth Cuffee, Aaron Fuller, Derron Fuller, DeAngelo Cuffee. Nieces: Latesha Cuffee, Demetrius Brown (Edwin) Chinina Olds, Bernice Cuffee, Benita Cuffee, Brittany Creekmore, Whitney Cuffee, Courtney Cuffee and Kenneshia Cuffee. And a host of extended family members and friends. My Condolences to the entire Cuffee family! May his Memories forever be etched in your hearts ???? My Condolence to the Cuffee Family!